Juho Sarvikas, the Chief Product Officer at HMD, has been a great ambassador for the company and its commitment to near-stock Android with fast updates. Today, he took to Twitter to announce that Oreo was ready to go for the Nokia 3, which has been in beta testing since February. Android partners who modify the kernel source code are obliged to release it to the public, which until now HMD has been guilty of ignoring. 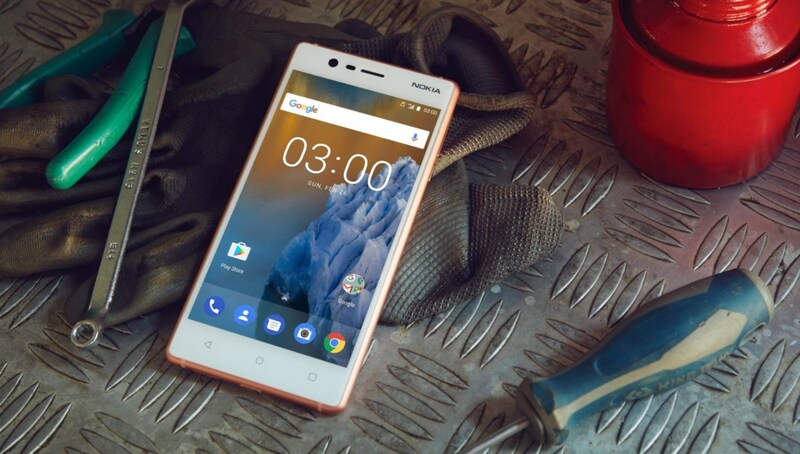 Finally, kernel sources for the Android Go-equipped Nokia 1 and the original Nokia 6 have been provided. Sadly, there's no word yet on the oft-requested code for the Nokia 8, and bootloader unlocking is still not supported by any Nokia device. The developer community will no doubt continue to push for both.